Baltimore did what Ferguson and St. Louis County did not; decide that probable cause existed of a crime. Unfortunelty, it took civil unrest and riots, but at least a decision to bring charges was made. The Baltimore prosecutor, Marilyn Mosby, did not need a grand jury and secret witnesses to determine if charges should be made. Prosecutors all across the country bring charges against ordinary citizens on far less evidence than what existed in either Ferguson or Baltimore. In theory, no one is above the law, however, in practice that has not always been the case. Until recently, it was a rare event for police officers to be held accountable for their actions. In most cases, charges of brutality or misconduct was not believed or in some cases covered up. That lack of accountability created an atmosphere ripe for abusive practices. History show us that revolutions ususally stem from abuse of power or injustices. One of the key differences between Ferguson and Baltimore is the question of exactly who was responsible. Was Freddie Gray's death caused by injuries sustained before being put in the van or did they occur during transport. 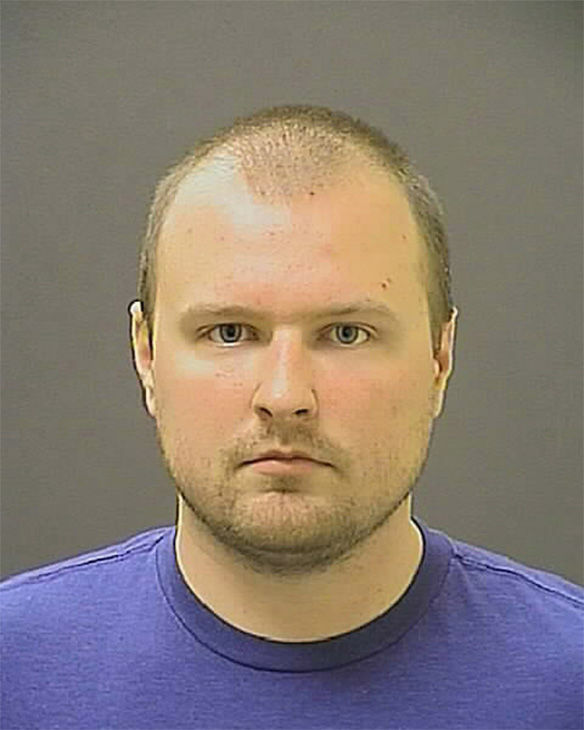 The arrest video of Freddie Gray seems to show Gray was already in pain. However, it was clear that Darren Wilson killed Michael Brown in Ferguson, that fact was never in dispute. The only question was whether the killing involved misconduct on the part of Wilson. The grand jury in the Wilson case was provided bad law, witnesses were allowed to provide false testimony and Wilson was allow to provide unchallenged testify after having months to construct a narrative, possibly based upon media reports and analysis. The Ferguson Police certainly must have questioned Darren Wilson extensively after the Brown's killings. Questions about why Wilson stopped Brown and why he re-engaged Brown after intially pulling away were certainly asked. The Ferguson Police Chief stated almost a week after Brown's killing that Darren Wilson was not aware of the alleged strong arm robbery at a convenience store. Months later, Darren Wilson testified before a grand jury that he was not only aware of the robbery, but realized that Brown fit the description of the strong arm robbery suspect. Darren Wilson and his fellow Ferguson officers had total control of the crime scene for some time before St. Louis County was even called. The video of South Carolina officer Michael Slager shows how easy it is to tamper with or plant evidence. Unless some of the Balimore police officers provide testimony against a fellow officer, I expect the officers to be found guilty of the misconduct and false imprisonment charges, but not guilty on the more serious charges of assault, manslaughter or murder. Clearly someone caused the injuries that resulted in Mr. Gray's death, but proving beyond a reasonable doubt who caused those injuries will be hard for the prosecutor to prove. Hopefully, I'm wrong and the evidence can clearly show who is responsible. However, had the three arresting officers not arrested Mr. Gray in the first place without probable cause, this entire incident would never have occured. Officer Caesar R. Goodson Jr. 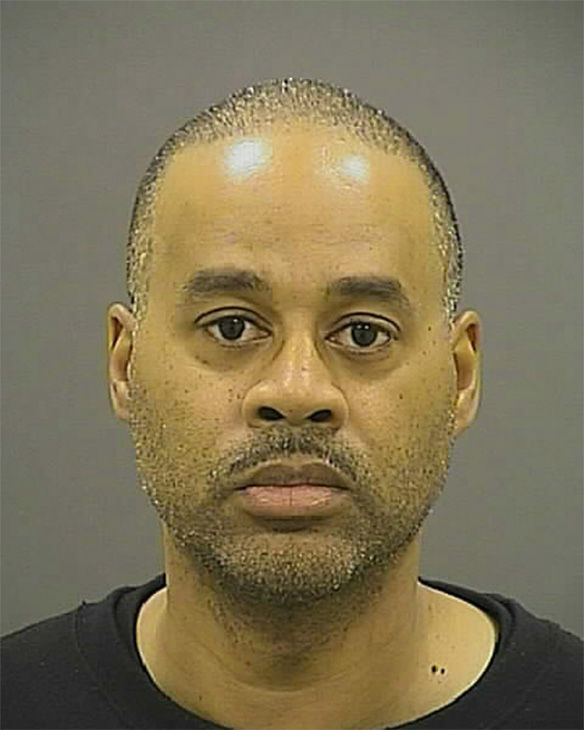 The only officer in the group facing a murder charge. He drove the van that transported Gray to jail. One of the three arresting officers. Rice was the first officer to make eye contact with Gray while on bike patrol, State’s Attorney Marilyn J. Mosby said. Rice then chased Gray, calling for backup on his police radio. 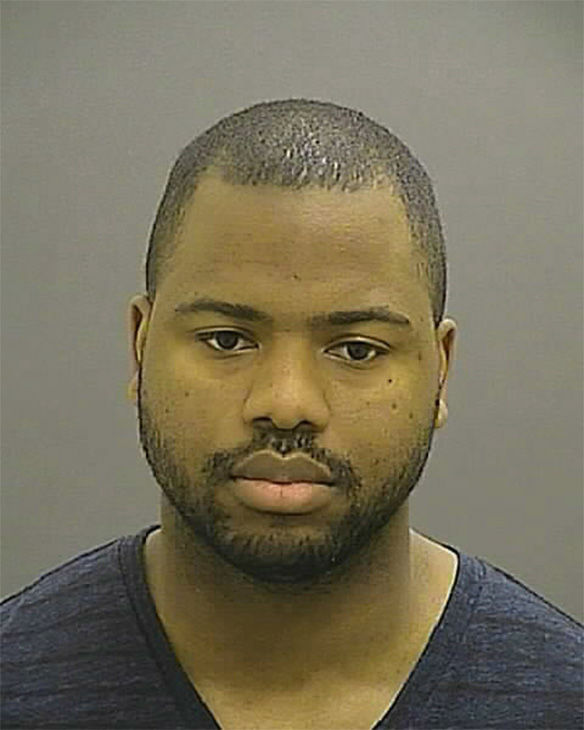 Mosby said Rice failed to establish probable cause for Gray’s arrest. One of the three arresting officers. On bike patrol with Rice and another officer when they chased Gray. Nero handcuffed Gray and held him down until the police wagon arrived, Mosby said. One of the three arresting officers. Miller was on bike patrol with Rice and Nero when they apprehended Gray, according to the prosecutor. 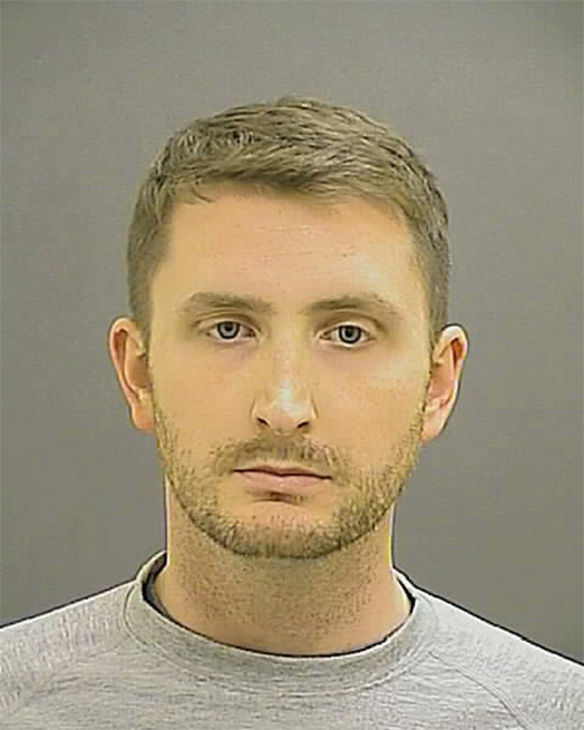 Miller helped load Gray into a police wagon and failed to restrain him with a seat belt, Mosby said. 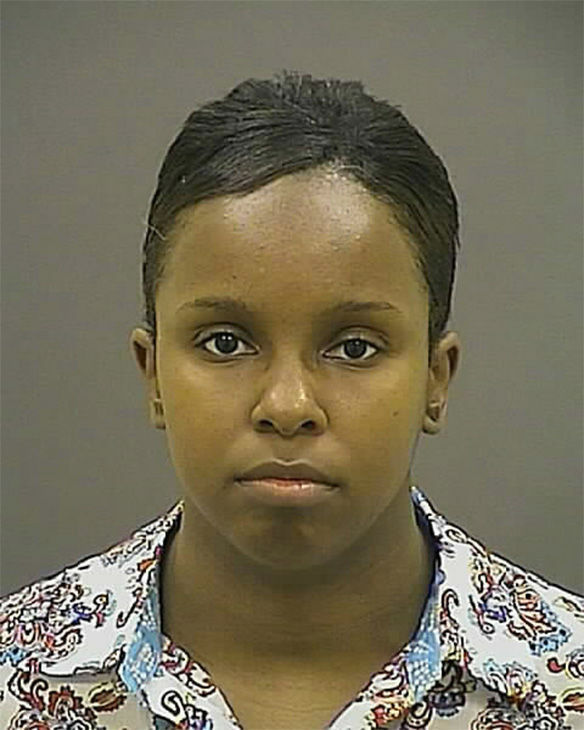 She was dispatched to investigate two citizens’ complaints abut Gray’s arrest. At one point, according to Mosby, she “spoke to the back of his head,”even though Gray was unresponsive. The prosecutor said White made no effort to assess Gray’s condition despite having been told he needed medical assistance. Porter, checked on Gray and asked him whether he needed medical assistance. When Gray said he could not breathe, Porter helped him off the van floor and onto a bench. 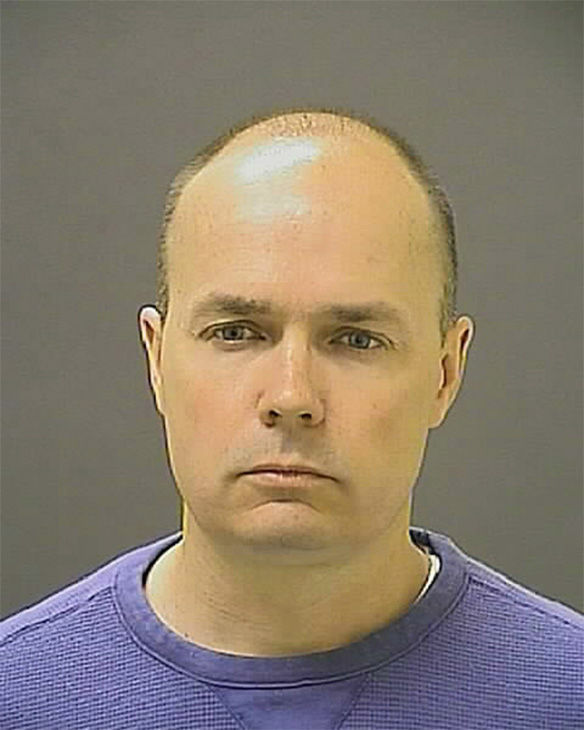 The officer failed to restrain Gray with a seat belt, Mosby said. Porter did not call for medical help, despite Gray’s request.